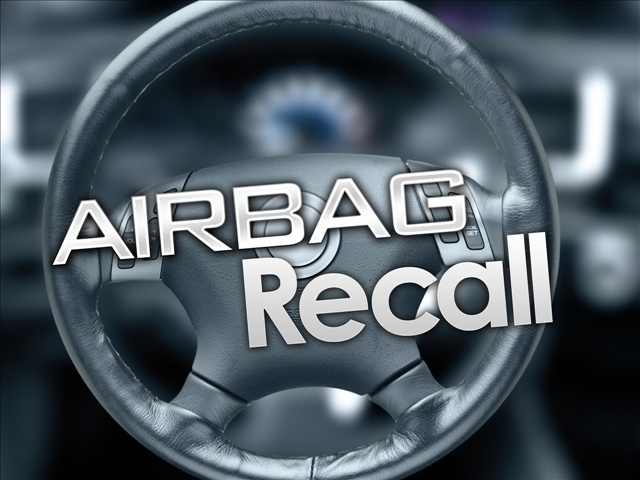 TOKYO (AP) – The recalls at Honda Motor Co. over defective Takata air bags have grown by another 4.5 million vehicles, raising the tally at the Japanese automaker to 24.5 million. Honda has been the automaker hardest hit by the recalls. At least eight people have been killed and 100 injured by the air bags, which can explode with too much force and spew shrapnel into the vehicle. The problem has persisted for more than a decade and impacts 11 automakers, including Honda, BMW and Toyota.